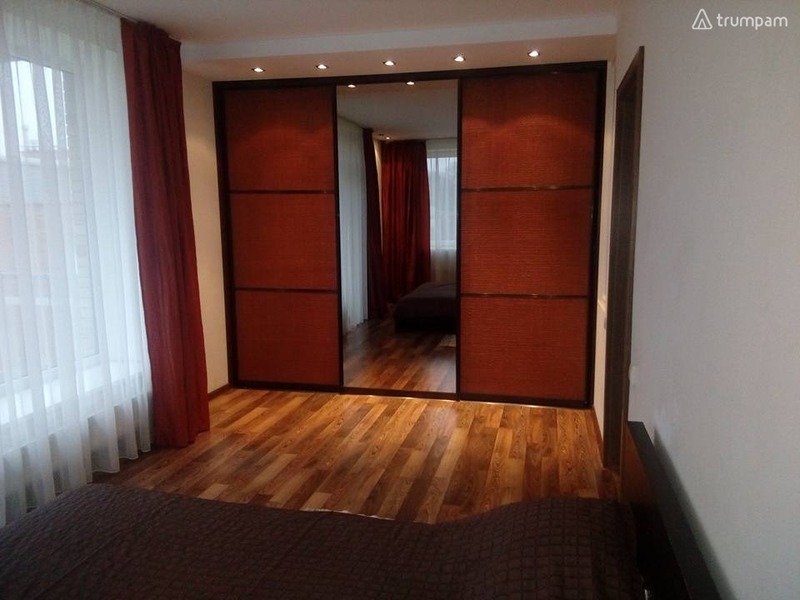 Elegant one bedroom apartment in a newly built house in Klaipeda. 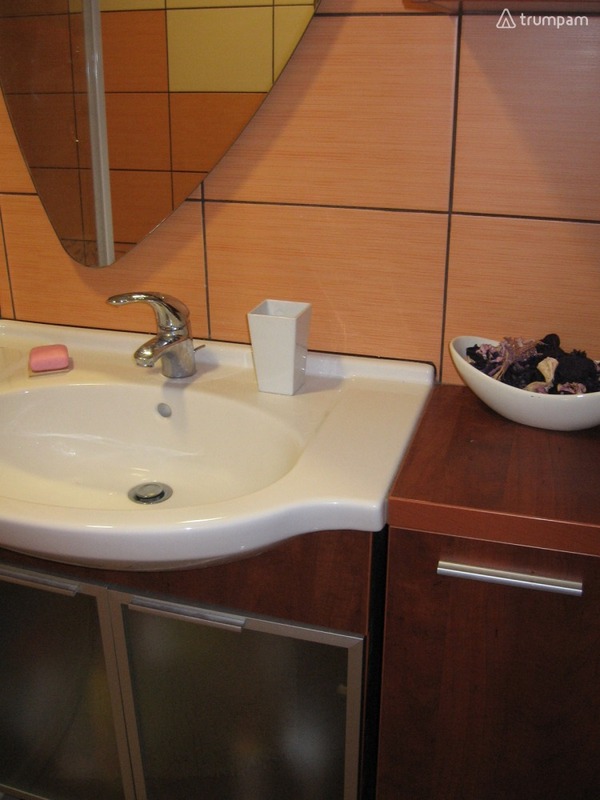 The apartment is fully equipped and has everything to satisfy your needs. 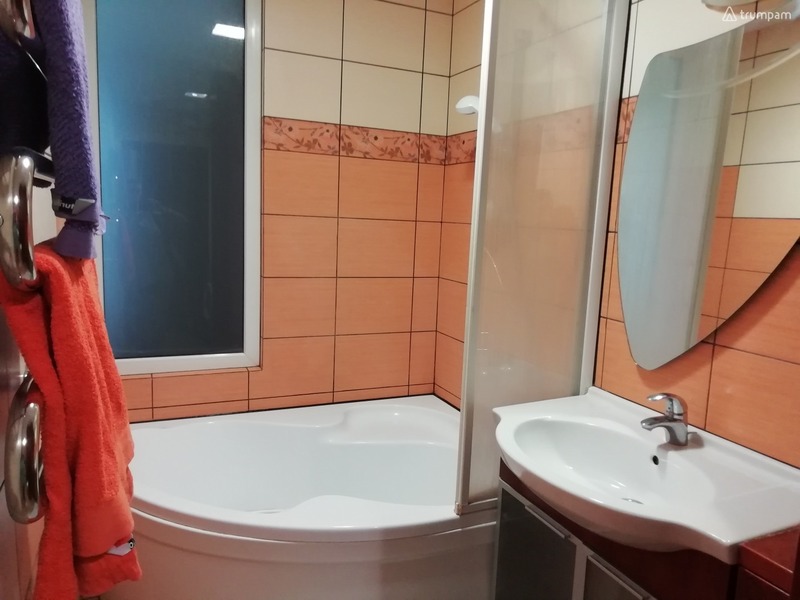 There is a spacious living room connected with kitchen, separate bedroom with double bed and bathroom with tub / shower. For leisure and entertainment features wireless internet, cable TV and comfortable furniture, of course. The apartment is in a very quiet and safe place, near the river. Surrounded by different shops and restaurants. Hi, my name is Daiva. 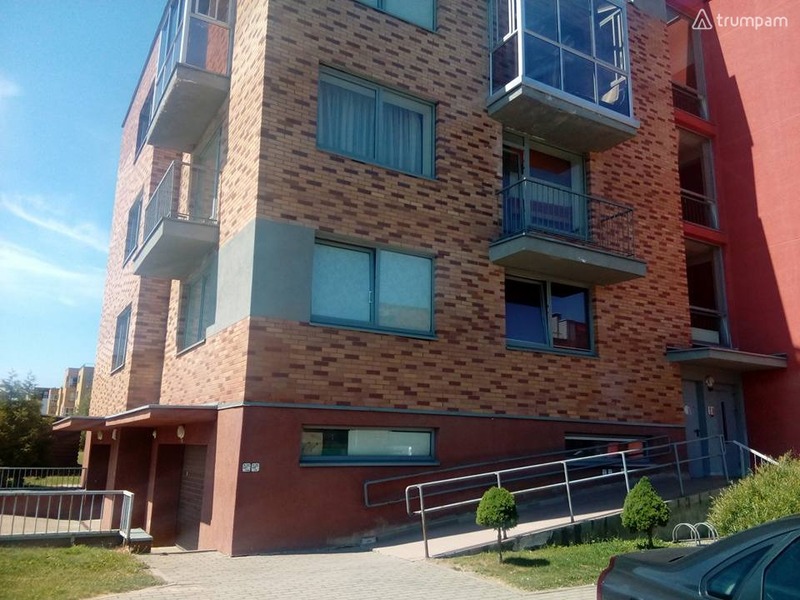 I am the owner of this apartment, and I provide hourly short term accommodation rental service in Klaipeda. To contact me, choose the most convenient way by giving me a call on the phone number listed below or just send me an email request.